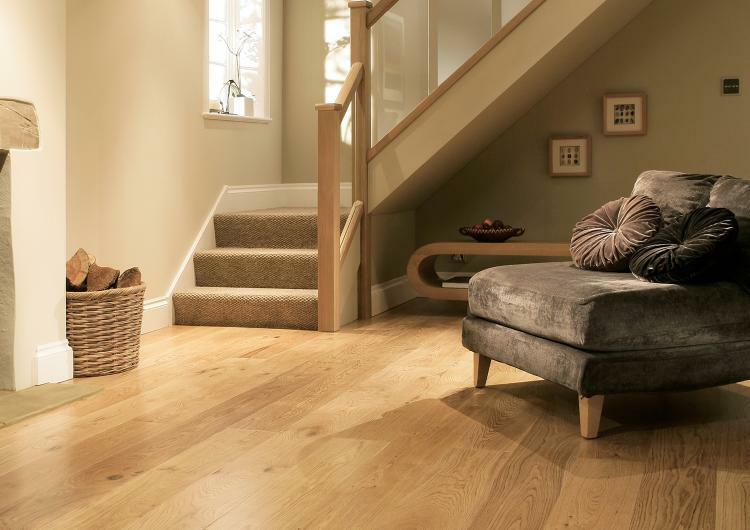 Solid oak flooring is a 100% natural wood product and the premium range of flooring we have on offer. As solid wood flooring is a natural product it is not an imitation and can create a stunning, rustic and authentic feel in any room they are laid in. Tough, hard wearing and very durable; solid wood flooring can last you generations.